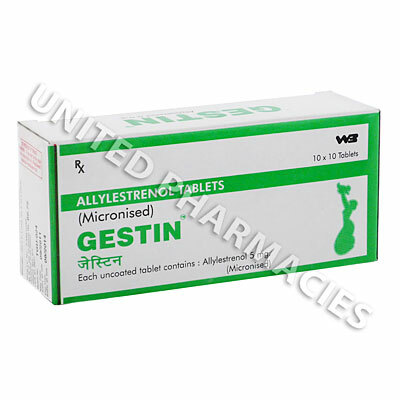 Always use Gestin (Allylestrenol) as you have been prescribed by your doctor. Never self-medicate or change your dosage without first consulting your doctor. The correct dosage can vary depending on your health, medical history, and the severity of the condition being treated. The tablets should be taken orally. Patients should consult their doctor before taking this medication in order to determine the correct dosage. You should only take this medication as directed, and never exceed the dosage prescribed to you by your doctor. 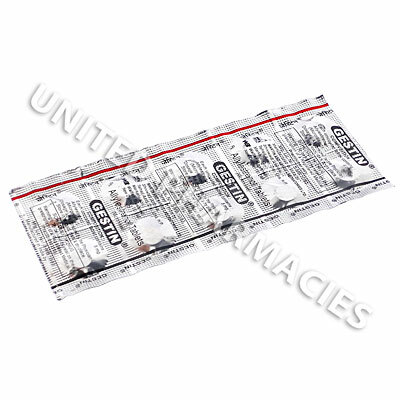 Side effects of Gestin (Allylestrenol) include those listed below. If any of these effects persist, or worsen, you should consult your doctor immediately. It has been noted that babies born by mothers who took this medication may have a slightly higher than normal weight, however this is not thought to be unsafe.